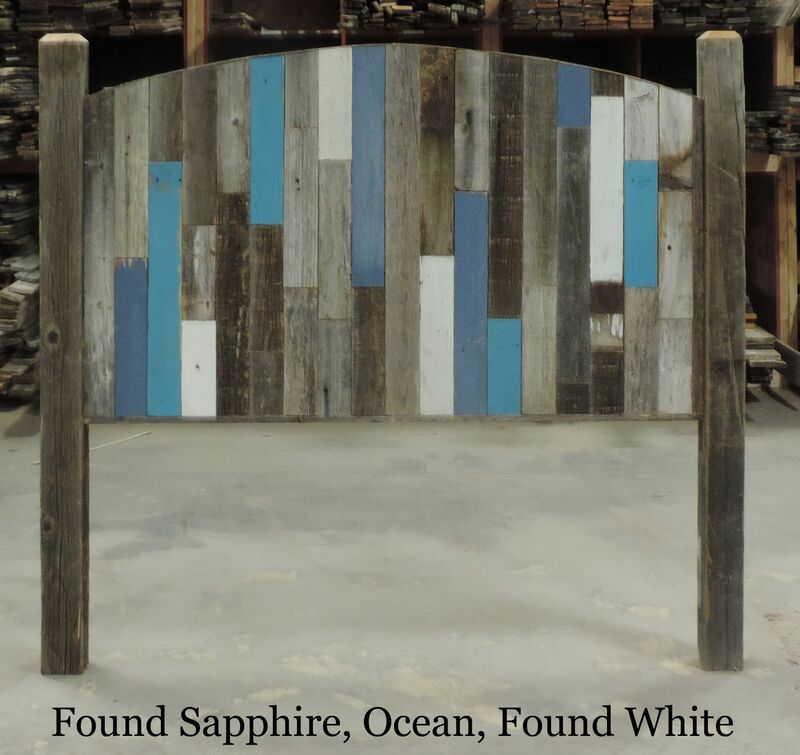 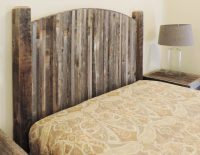 This Arched Queen Size head board with posts will attach to your existing bed frame (hardware included). 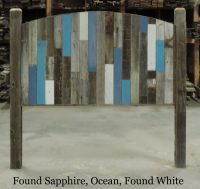 Total dimensions (including posts) are 69″ Wide by 51.5″-60.5″ Tall (depending on “Off the ground” option choice). 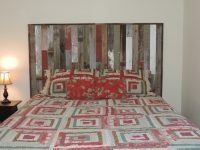 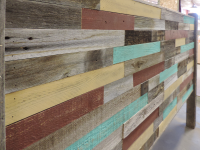 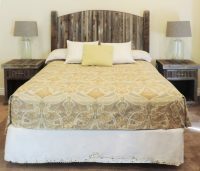 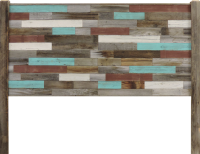 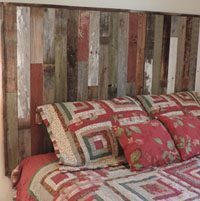 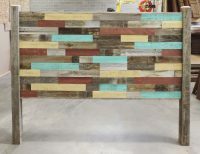 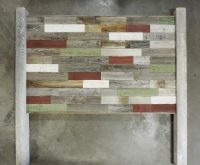 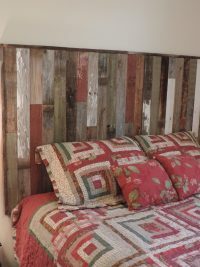 Headboard portion is 36″ tall at highest point and 55″ wide.